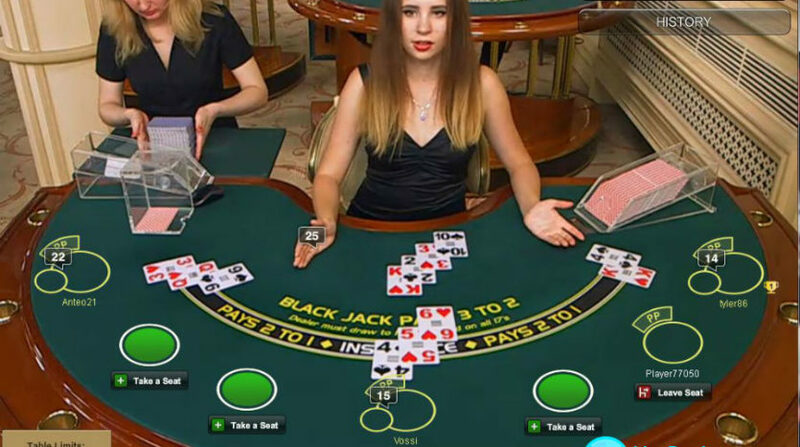 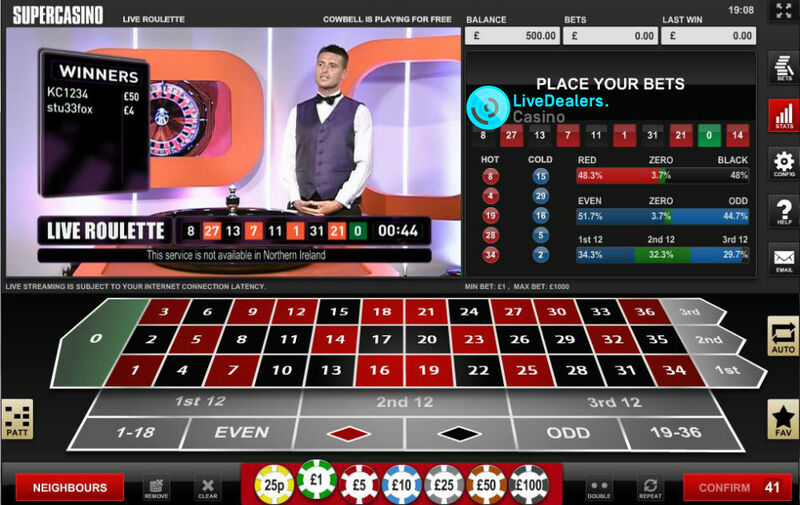 Super Casino have been broadcasting their ‘for TV’ live roulette game on free to air (Channel 5) and pay per view (SKY) television channels to UK viewers (and online players abroad) for some time now. 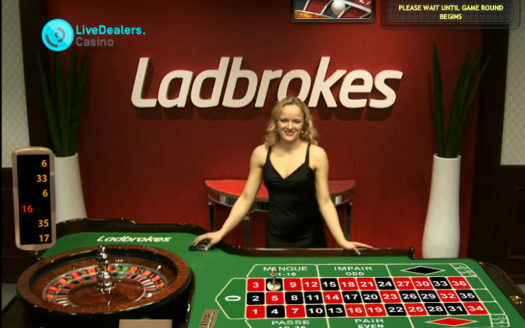 They’ve dabbled with blackjack and baccarat games, but these have been discontinued and now only their live roulette games remain. 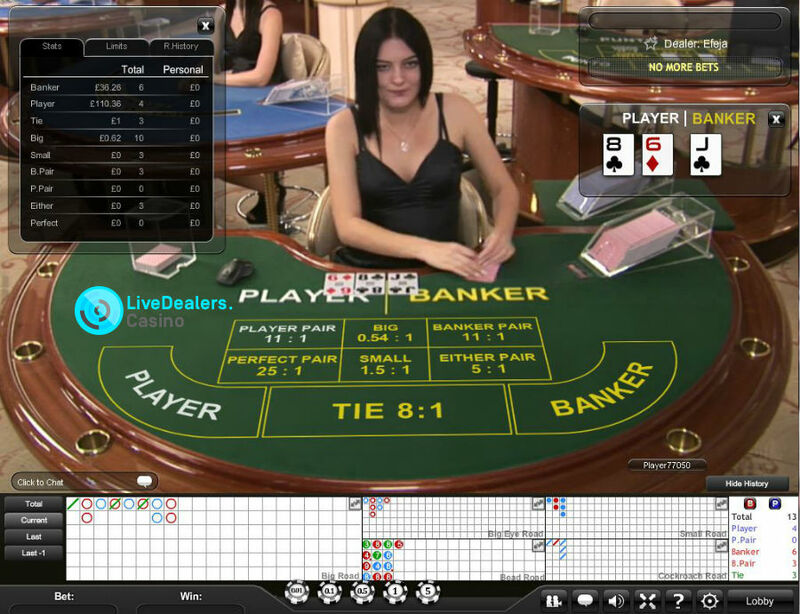 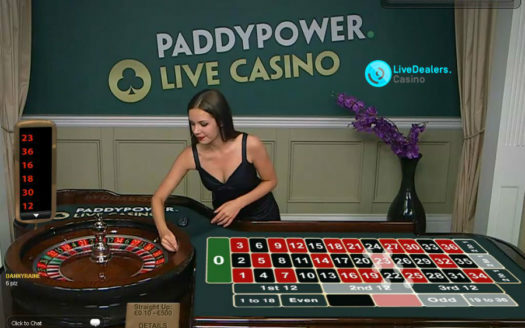 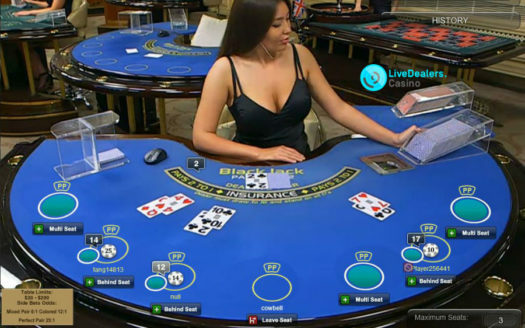 The games are streamed from the London studio headquarters of brand owner and AIM listed NetPLay TV, on a limited schedule (live roulette with a presenter was running 16:00 to 04:00 (GMT) at time of writing. 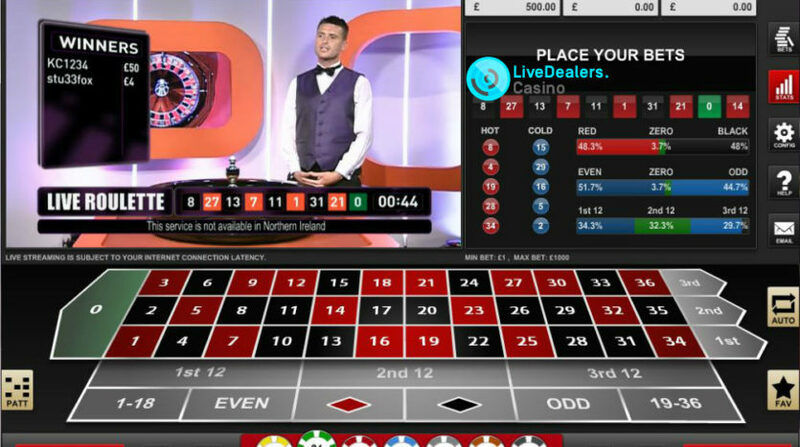 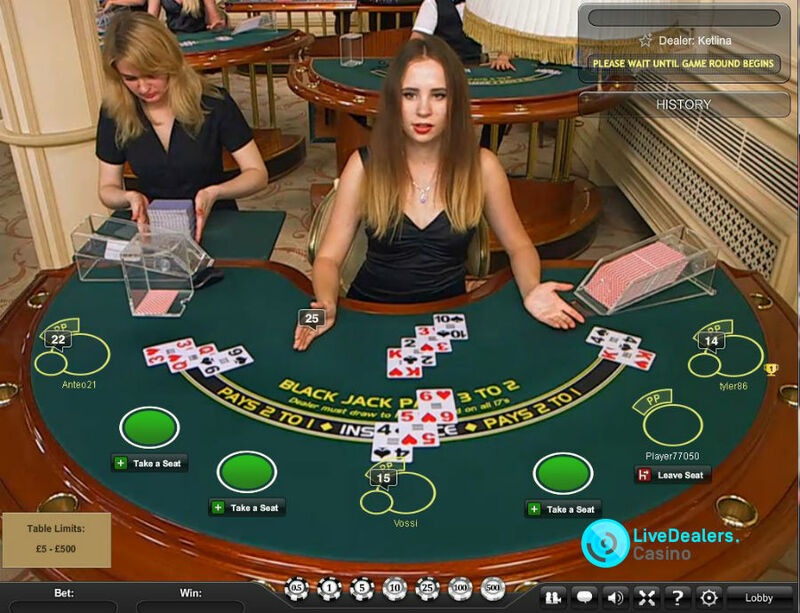 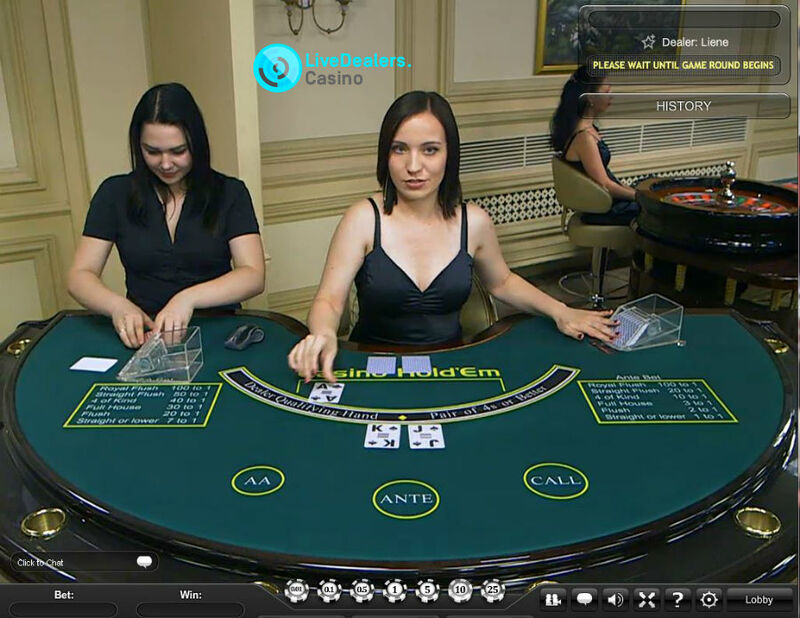 They have supplemented their small proprietary game range with a selection of generic live tabled from Playtech’s Euro (Riga, Latvia) studio.